After scouring my wardrobe, performing my annual closet cleaning, and ebaying some of my beloved clothing and accessories, I can't help but admit... I've been on a little shopping frenzy, scoping out some new lovely duds during the remaining chilly winter months, while also checking out some fresh pieces for Spring. At the moment, I've said "goodbye" to some of my old handbags which will be finding new homes to proud ebayers, and am looking for a couple new members to add to my closet. One of my handbag faves for the longest time has been Kooba -- not only for their soft, supple quality leather, but also the slouchy and versatile shapes, which make them the quintessential everyday bag. Since I'm not the type to change my handbag every single day depending on what outfit I have on, I've been looking for one or two to fit the bill, and faithfully stay by my side day by day. On a great note, it's safe to say that Creative Contrast always manages to be one of my top stops for all the hottest accessories, whether played up for night or paired down casually during day. I have a weakness for slightly large, slouched hobos where I can throw in virtually all my goodies and tote them around NYC throughout the entire day. 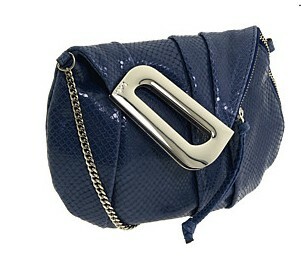 Kooba's Juliet handbag, for me, might just serve such a purpose. 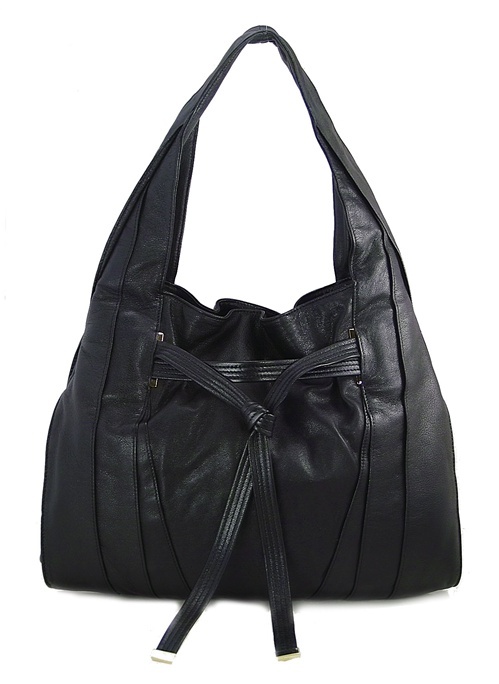 The simplicity of soft black leather in a casual shape makes this a must-have piece that can be rocked with anything, especially my long, oatmeal-coloured cardis that I wear ritually. I'd also add a little boho with a floppy black hat contrasted with a studded, zippered dress and strappy wedges. 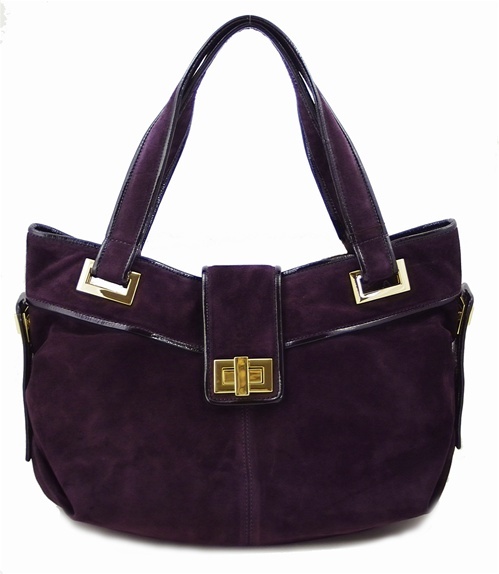 For some little added luxury to go with that versatility factor, I've been totally fixated on Kooba's oh so gorgeous Natasha handbag. I'm not sure whether it's the beautiful bordeaux hue that gives this piece a "love at first sight" quality, the intricate gold metal hardware, or possibly the supple, luxurious suede, but whatever the case may be, I'm completely smitten. The large size also gives an added advantage for me. I'd rock this with my fuzzy fur vest, leather jacket, skinny black jeans, and gold CC Skye pieces for that little tinge of added sparkle. What's the link for your ebay?